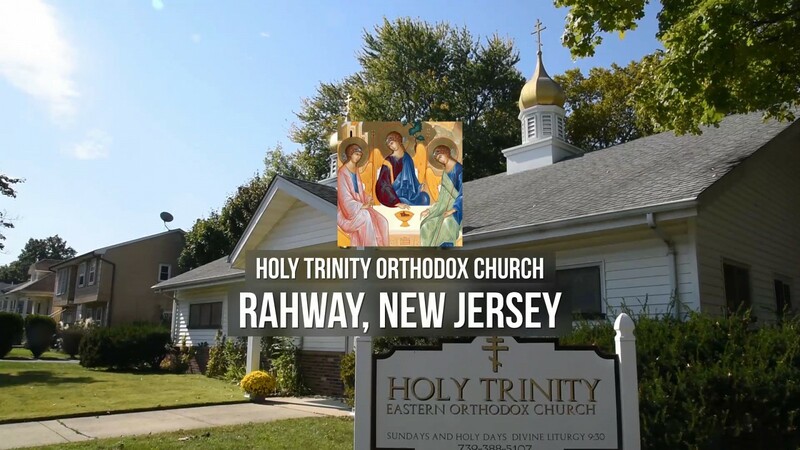 Holy Trinity Orthodox Church, is a Parish of the Orthodox Church in America serving the City of Rahway, New Jersey, and our surrounding communities. 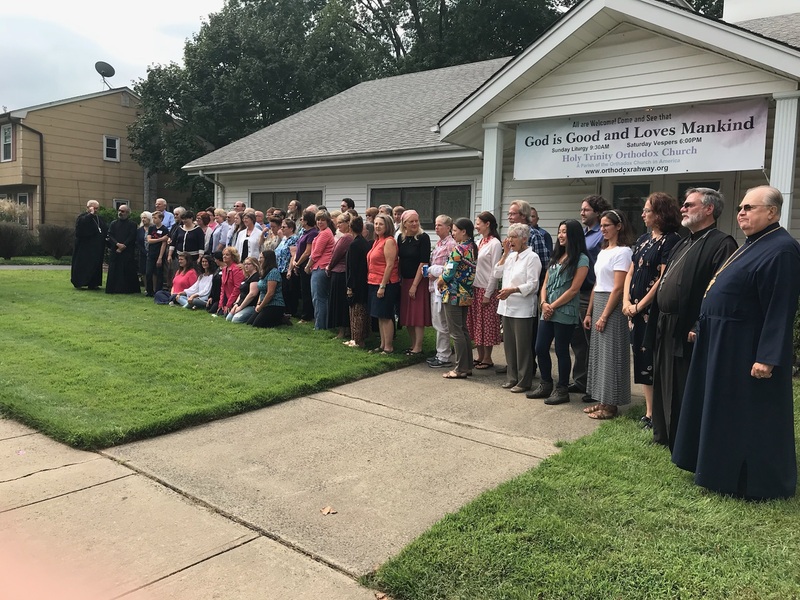 Our parish exists to proclaim the Gospel of Our Lord God and Savior Jesus Christ to all people, to teach by word and deed, to inspire all to lead a life of Orthodox Christian belief, worship, and service to others. We uphold and pass on the traditions as Christ Himself taught the Apostles. 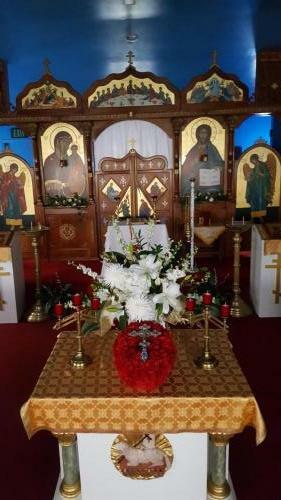 Orthodox Christians are committed to an intimate journey with God through a life of personal prayer, fasting, scripture, and alms giving, while being nourished by our common worship in the Divine Liturgy, particpating in the preciuous and life giving Eucharist, bringing the light of Christ to our community. Come and see! 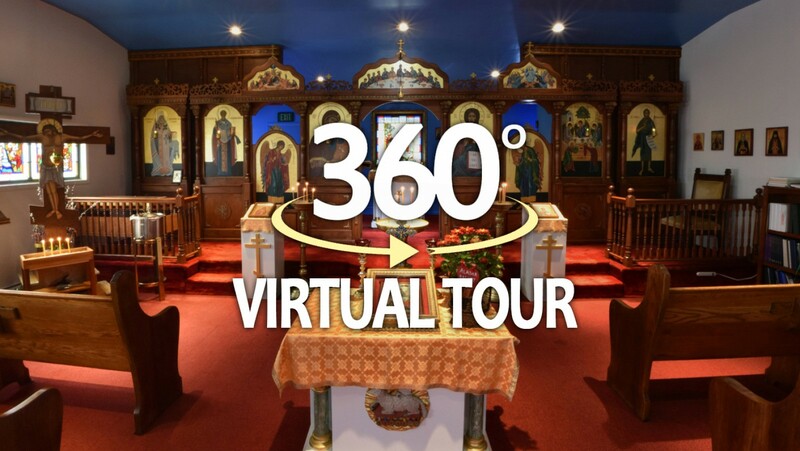 Come, See, and Experience the Ancient and Rich Tradition of American Orthodox Christianity! Holy Trinity Church in Rahway NJ sponsored an event for the blessing of First Responder vehicles on Sunday 22 July 2018. In commemoration of Prophet Elijah (remembered on 20 July), the parish invited First Responders of the city of Rahway for a vehicle blessing. The day began with a short prayer service in front of the church, followed by the blessing of fire trucks, police cars, ambulance, and parish vehicles. All present were anointed with blessed oil from the tomb of Christ, sang “Memory Eternal” for those who lost their lives in our service, and “Many Years” to all First Responders. Lunch was provided by two local restaurants and served in the parish fellowship room. The First responders have asked the parish to consider moving the event to September so more men & women may attend.